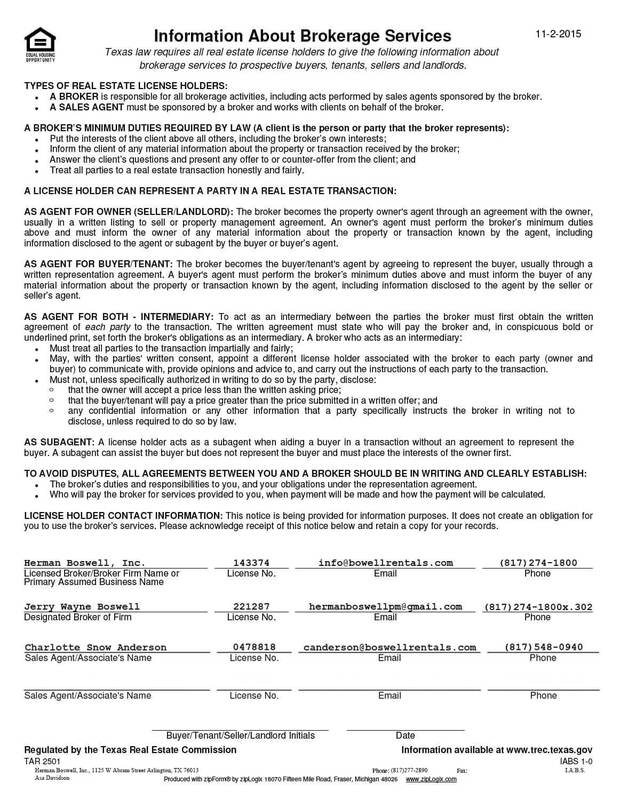 Colleyville Texas - Does HBPM have homes for rent near me? 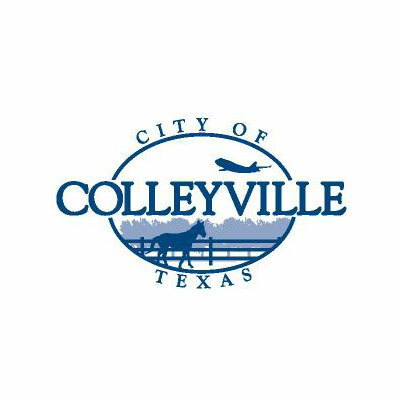 Colleyville Texas is a small suburb of Fort Worth that is located 3.5 miles from the Dallas/Fort Worth International Airport. According to the most recent (2010) census, the population was just under 23,000. Excellent schools! – Colleyville Texas has them!